2. 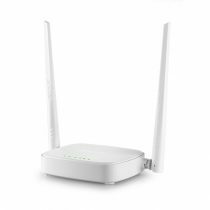 2 external antennas & 2 internal antennas ensure better Wi-Fi signal with wider coverage. 3. Dual-core CPU processor of Broadcom, Wi-Fi transfer rate is up to 1200M to ensure higher speed& better signal. 5. Up to 6000V Lighting protection design to ensure self-protection to prolong its service life. 6. 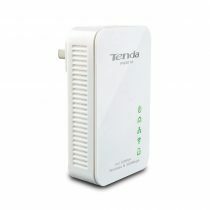 Supports ADSL at downstream rate of up to 24 Mbps & transmision distance up to 6.5Km. 8. IPTV is desinged optically to watch online IPTV smoothly. 9. Supports USB port for storage and printing. 10. 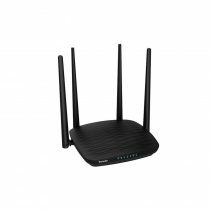 Supporst advanced security encryption mechanism such as WPA-PSK, WPA-PSK etc. to ensure the information safety. 11. 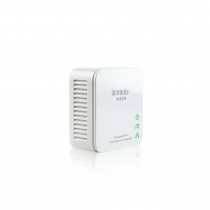 Supports bandwidth control, Wi-Fi WDS bridging etc.